Complete the Management Insights questionnaire on the 6 main business drivers of value. 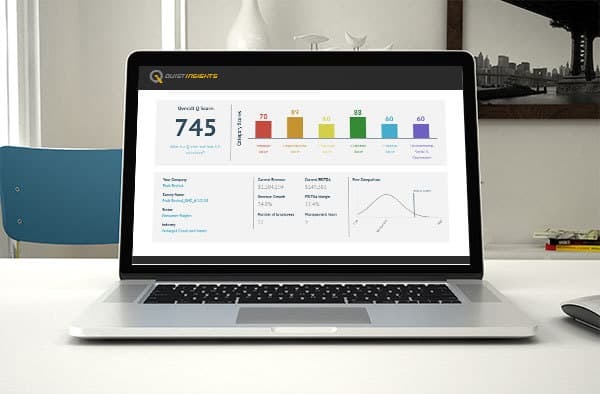 Receive your Q-Score based on your company’s specific strengths and weaknesses as well as an Action Plan on how to improve your Q-Score. 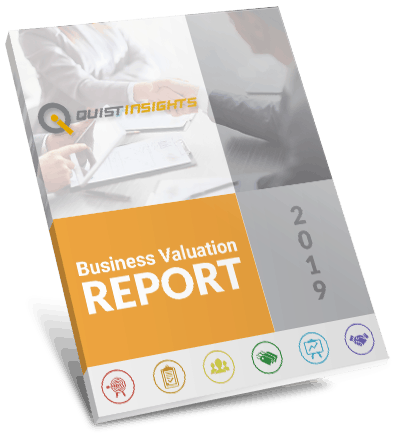 Get an estimate of value for your company based on your company’s historical performance and future expected performance. Leverage the findings in Management Insights™ to answer how you can close the Value Gap between what your company is worth today and the potential value of your company tomorrow. Connect with one of our seasoned experts who will work with you to review your results and answer any questions. 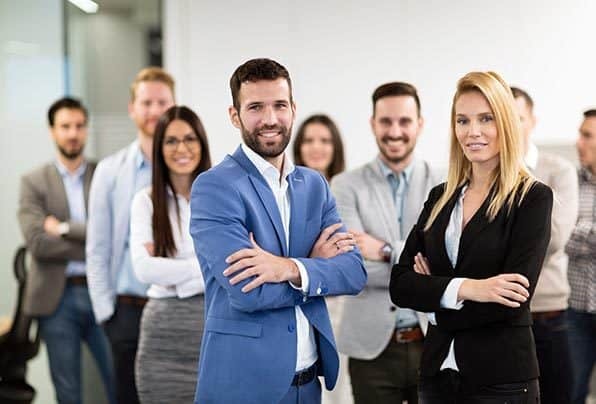 Our consultants are credentialed valuation experts who can assist you in prioritizing your Action Plan, helping you close the Value Gap as quickly as possible. Customer Care? We Have You Covered!